Providing you the best range of copper conductor and insulated copper conductor with effective & timely delivery. We manufacture and export Copper Conductors. These Copper Conductors are manufactured from Electrolytic grade Copper wire rods. 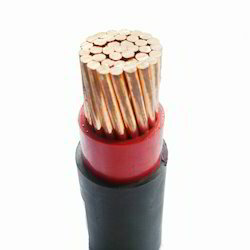 We manufacture and export Insulated Copper Conductor. 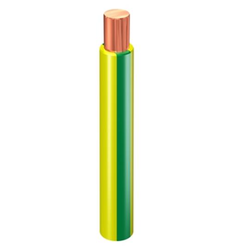 This PVC coated Copper Conductors are widely used as Earthing Conductors. This PVC coated Copper Conductors are manufactured from Electrolytic grade Copper wire rods and high-quality PVC compound.